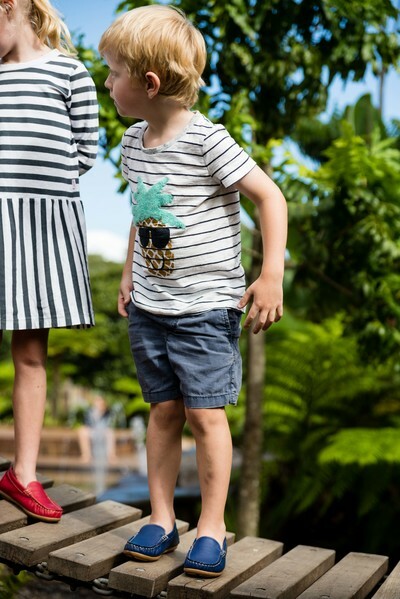 I first came across Millwoods Shoes on instagram and I was instantly so excited because finally I could see some stylish shoes for kids that aren’t ridiculously expensive! I was originally drawn to them for my son Max but after seeing the colours realised they would be great for girls too and Style Nurse Charlotte fell in love with the red ones. After seeing the shoes, I realised the designer and creator of Millwoods Shoes, Jane Robertson, and I had some mutual friends so we decided to catch up for a coffee when she was passing through Sydney so I could learn more about the shoes and the label. I always like to do my research and test things out before I blog or do an instagram post on any new brand. Jane and I met up in February and she showed me the collection and we chatted about the shoes and the business. 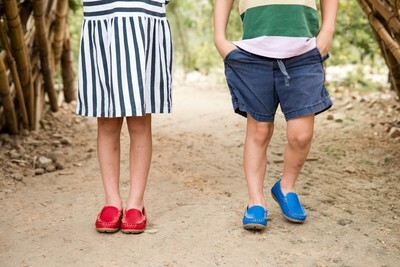 Jane has three kids of her own and got fed up trying to find stylish shoes for her own kids and didn’t want her kids to be in thongs or joggers all the time. She wanted a smarter more stylish shoe for her kids and after realising there was nothing really out there she started designing her own shoes. I have designed shoes in the past and I know and understand the process of making shoes and I also understand quality and I must say I was absolutely blown away by the quality of the shoes. 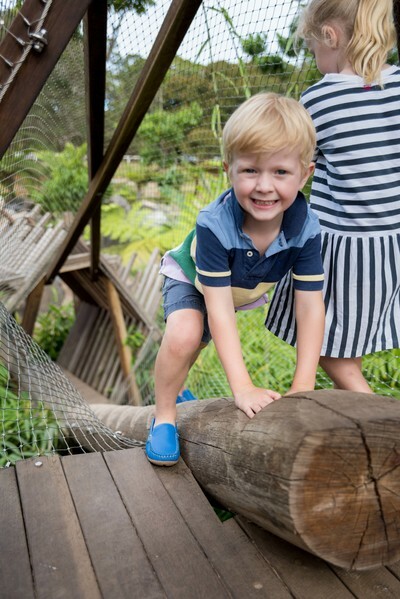 Jane worked closely with a Podiatrist to ensure that the moccasins have stability in the right places whilst allowing little feet movement and the ability to develop as they as they grow. The Millwoods Shoes are all made from genuine leather and the leathers have all been washed to ensure all the chemicals used in the tanning process have been removed. Each shoe is X-rayed twice to ensure that no sewing needles or any metal pieces are in the shoe and they have someone inspect every pair of shoes before they are sent to ensure they are of the highest quality. The sole and glue go through an adhesion test which means the shoe can handle a lot of stress (little feet running around and climbing) as well as this, the shoes are put on a tread machine and tested for any cracks in the leather to ensure they wear well over several thousand steps. 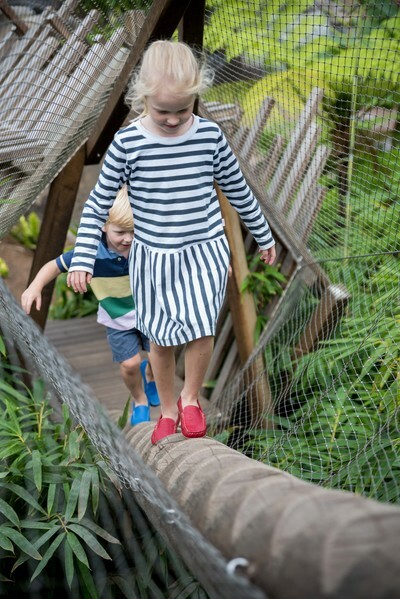 Jane had ticked every single possible box in terms of quality control and I loved the style and the colours the shoes came in so I had no problems whatsoever putting them on Charlotte and Max and they too fell in love with them. They are by far Max’s favourite shoes and he wears them all the time! He feels so special in them because Mr Style Doctor has a pair of loafers that look just like them so he thinks he’s as cool as Daddy. The good thing about the shoes is you can wear them with any outfit, shorts, pants, jeans and even boardies to the beach as well as skirts and dresses for the girls. Jane is from Wagga and lives on Millwoods Street which is where she got the name for her business from. The shoes are $79.95 which I didn’t really think twice about considering I had not long before paid $120 for the daggiest Clarke school shoes and I knew how well made the shoes were so I know they’re going to last. 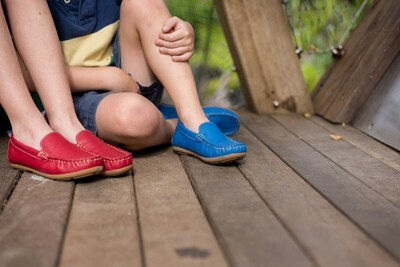 The shoes are available online at www.millwoods.com.au and come in sizes UK25/AU7.5 - UK34/AU12. To give you an idea Max is 5 years old and wears the size 29 and Charlotte is 7 and wears the size 30. If you use the code STYLEDR you will receive free shipping on your order. 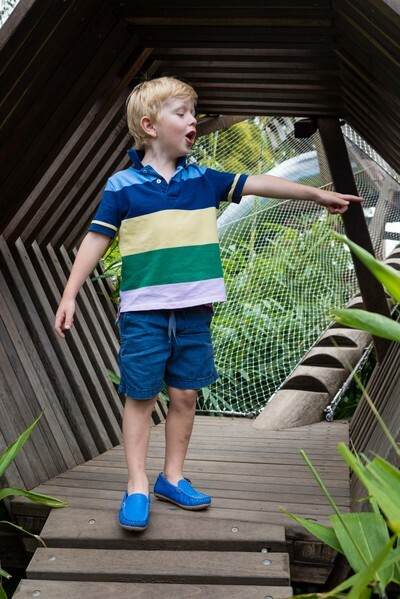 I love the shoes, my kids love them and I am sure you will too. Remember to stay stylish or if dowdiness or fashion pain persists, please consult your Style Doctor.